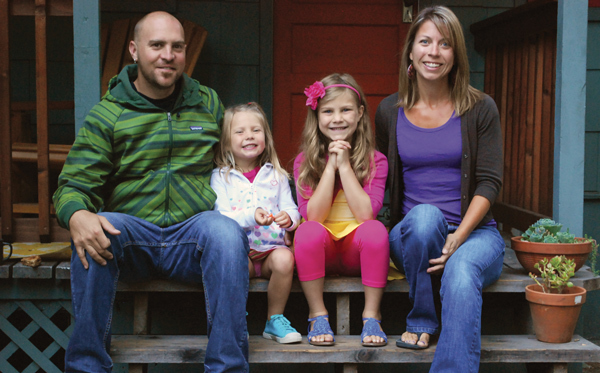 In April 2010 Mount Hermon was truly blessed by the arrival of Nate and Allison Pfefferkorn. Now, just three years later and with our Adventure programs exploding, Nate is an integral part of this ministry. We thought you might enjoy learning a little more about Nate and his passion for Adventure Recreation in Christian camping. Nate, tell us a little about your family and how the Lord brought you to Mount Hermon. Allison and I had known about Mount Hermon for years. We were living and working in Portland for Team Synergo—a design–build company specific to the challenge course industry. 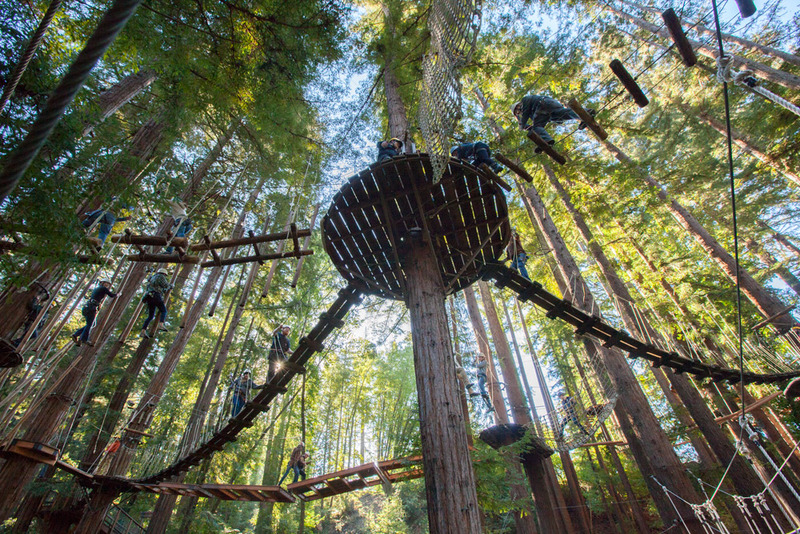 I was contacted about a position Mount Hermon had managing the Redwood Canopy Tour, Team Building program and challenge course facilities. I loved my work and the people at Team Synergo, but it required lots of travel. With two young daughters at home I felt like I was neglecting my marriage and my parenting responsibilities. Within three months after we decided, we had sold our home, moved, and were settled at Mount Hermon! Give us a sound bite of your ministry philosophy within the world of adventure recreation. I have a passion for God’s creation and have seen firsthand the transformative power of combining meaningful activity with being outdoors. My goal at Mount Hermon is to use creation as the powerful setting in which we create unique and memorable learning experiences. 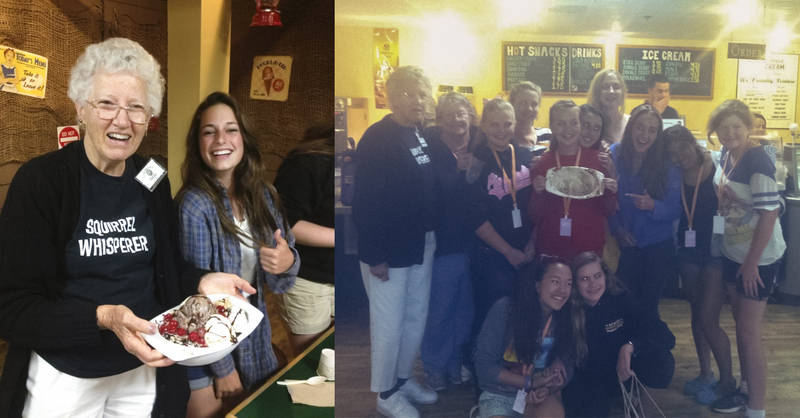 We work with overnight guest groups, Mount Hermon programs, and the general public (day–use guests.) In all cases our philosophy is the same, it is just our language and methodology that differ. The final end goal of all we do is to draw all our guests one step closer to Jesus. What’s exciting on the horizon in Adventure world? 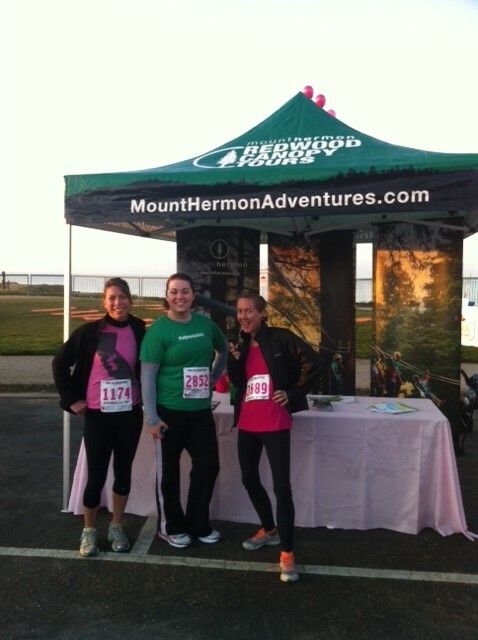 Adventure is becoming a key component of the Mount Hermon story. Guests want to participate in an adventure experience, but most people are limited by time, materials, experience and even physical ability. Part of the reason our Redwood Canopy Tour is so popular is because it allows guests to have an adventure in a safe environment where all the equipment, training and expertise is provided for them. This allows the guest to really focus on the experience, their feelings, their friends, and to consider the impact of the adventure on their broader life. Moving forward, these types of experiences will continue to grow in popularity and impact. We are looking forward to being a leader in how to use and program adventure for Jesus, and in training other programs in how to do this as well. In the upcoming months and years, look for expanded cycling programs, off–site day adventures of rock–climbing, kayaking and surfing, recreational tree climbing, and more aerial challenge experiences. Please join us in praying for Nate and the whole Adventure team! Pray that as they grow in numbers they be bound together in purpose and unity, and that each guest that participates in an adventure or recreation program be drawn one step closer to Jesus.